GO TO silosnapa.com to purchase tickets to NEW DATE! 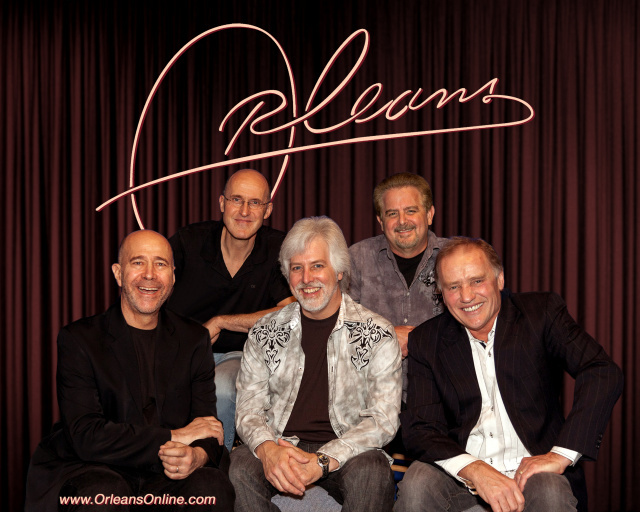 ORLEANS is best known as the 70s Pop/Rock band that brought you the iconic hits "Still The One", "Dance With Me" and "Love Takes Time". Now into its 46th year, Orleans has produced a body of work spanning 16 albums and 4 DVDs. The band continues to be in great demand domestically and internationally for live shows. Co-founders Lance Hoppen and John Hall, along with long-standing members Lane Hoppen, Fly Amero and Charlie Morgan deilver Orleans' music with power, class and integrity to appreciative audiences everywhere.